After studying it in school, many people believe chemistry and physics are boring subjects. Maybe that’s because teachers rarely showed us the coolest experiments that could reveal the true beauty of science. 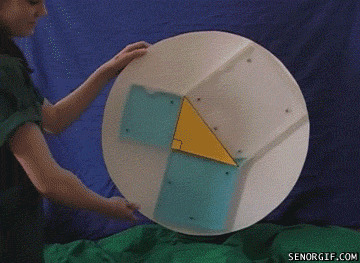 WeGoRo gathered 15 mind-blowing scientific gifs that will rekindle your hunger for knowledge. Just don’t try to recreate these at home! This is how you have fun in science class!